Home Competitions Win a Kids Globber Scooter – and one for Mum! 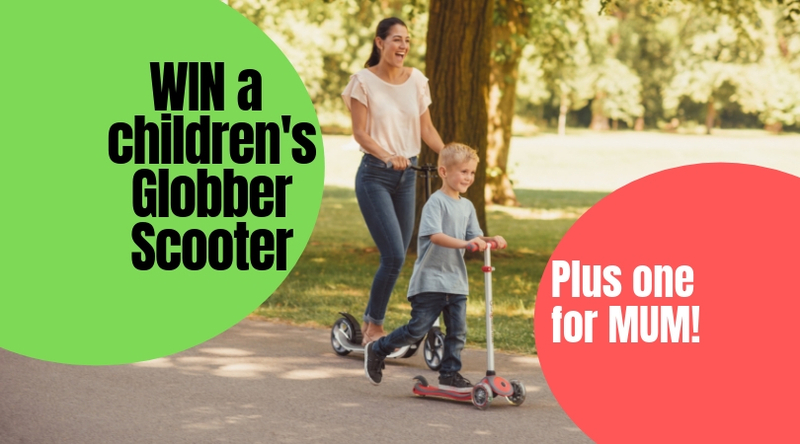 Win a Kids Globber Scooter – and one for Mum! Win a Kids Globber Scooter - and one for Mum! Next articleMelbourne Easter Show family prizes to be won!